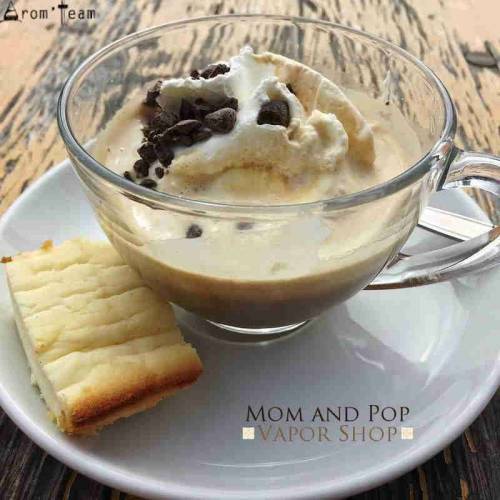 Awesome vanilla cream e liquid ! Vanilla custard from Mom and Pop ! Try it, you'll be surprised ! How to dose this vanilla flavor ? What steeping time for a vanilla cream e juice ? Does this concentrate contain diacetyl ? Is this product only for ecigarette ? 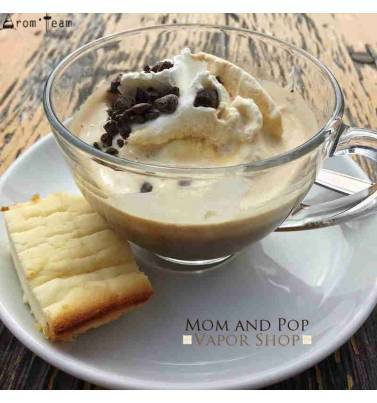 Mom and Pop flavors are food flavors. So you can use them in pastry, yogurt, drinks, etc.